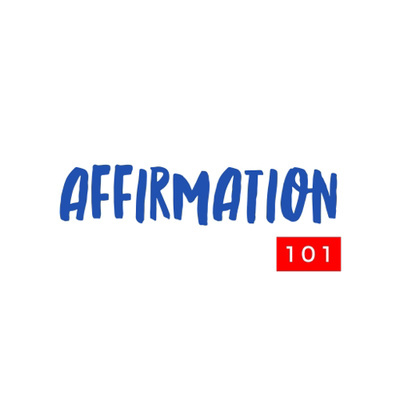 Welcome to affirmation 101 a place to explore topics on self-love, self-care, body love, as well as tips to deal with depression and anxiety. It’s a place for positivity, inspiration, and community. This podcast space is to encourage and inspire you to forge your own path to discover your own way to happiness and to live an amazing life. 009 - I Will Bloom! 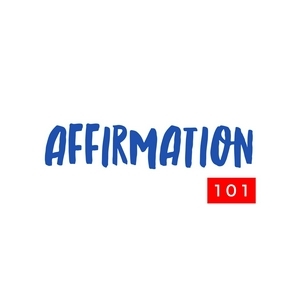 Welcome to affirmation 101 a place to explore topics on self love, self-care, body love, as well as tips to deal with depression and anxiety. It’s a place for positivity, inspiration, and community. This podcast space is to encourage and inspire you to forge your own path to discover your own way to happiness and to live an amazing life.